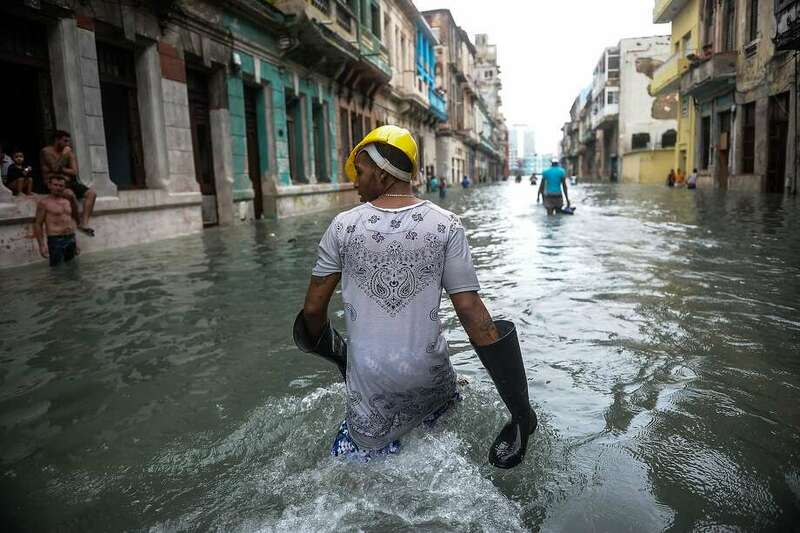 A powerful Havana Tornado has hit cuba, crippling the activities of the day, and the authorities have warned the people to stay off the street. The authorities have been communicating updates on any development to the people through media platforms to keep them aware of the development thou revealing that Part of the capital is completely dark and they heavy winds overturned vehicles, uprooted trees and lamp posts. A source has confirmed that the firefighters and ambulances rushed about on rescue missions, their flashing lights giving light to blacked out areas. President Miguel Diaz-Canel confirms the incident stating, that the demage is severe, after visiting the cuban capital city. “As of now we mourn the loss of three human lives. 174 injured people are receiving aid” He added that several emergency teams were working hard to restore power to blacked-out areas. At the Hijas de Galicia maternity hospital staffs were forced to evacuate the building because of storm damage. The thernado, spawned by a powerful storm that originated in the Gulf of Mexico, hit western Cuba with winds of up to 100 kilometres per hour.